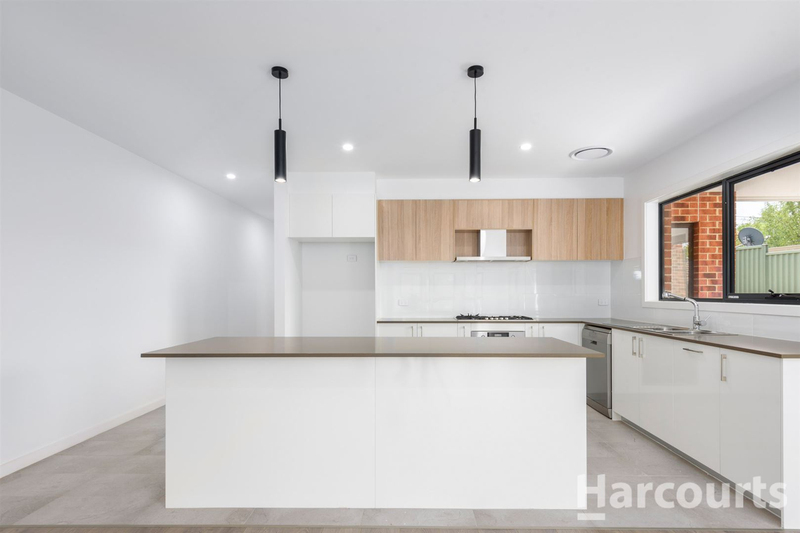 Located in the tightly held street in Kambah, these brand new four-bedroom ensuite homes fit every need for the growing family looking for a luxury home at affordable prices. 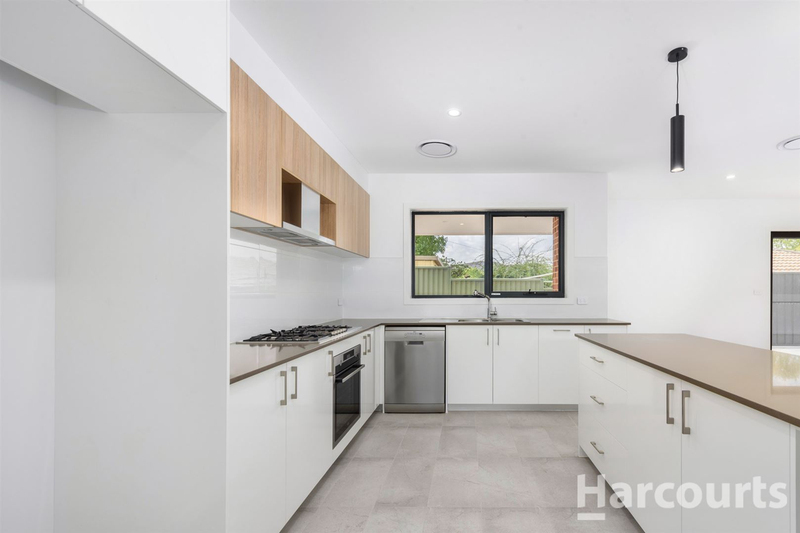 The homes are set on a high overlooking the children's park, with stunning surrounds and oversized entertaining terraces to enjoy with your family. The master bedrooms are positioned at the rear of the houses, taking advantage of the leafy outlook. Good sized walk-in-robes compliment the modern ensuite featuring floor to ceiling tiles, premium fittings and stylish vanity units. Each home has two additional large sized bedrooms that include built-in-robes that cater to the growing young family or interstate visitors looking for a great rental returns. These modern multi-level semi-detached homes with quality inclusions are proudly constructed by reputable local builder and expected to be completed by late September 2019. 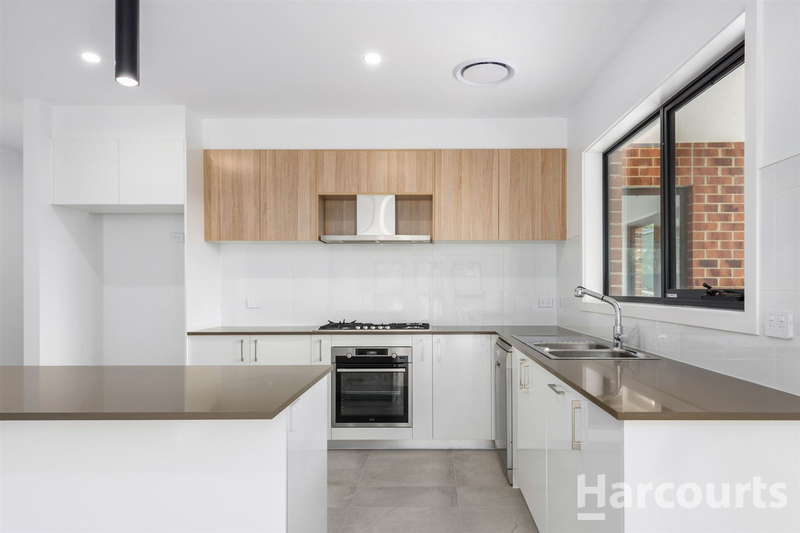 Each house also comes with has a perfectly-positioned modern kitchen directly overlooking the large alfresco terraces. 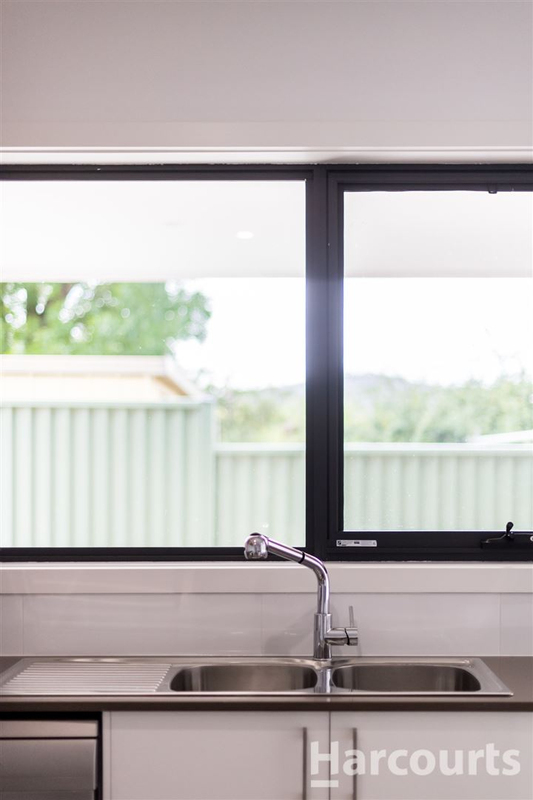 The kitchens are open to the combined living and dining area where sliding doors open out to the covered alfresco to create the sense of an even larger living space, which will provide ample entertainment space for your whole family in Summer. 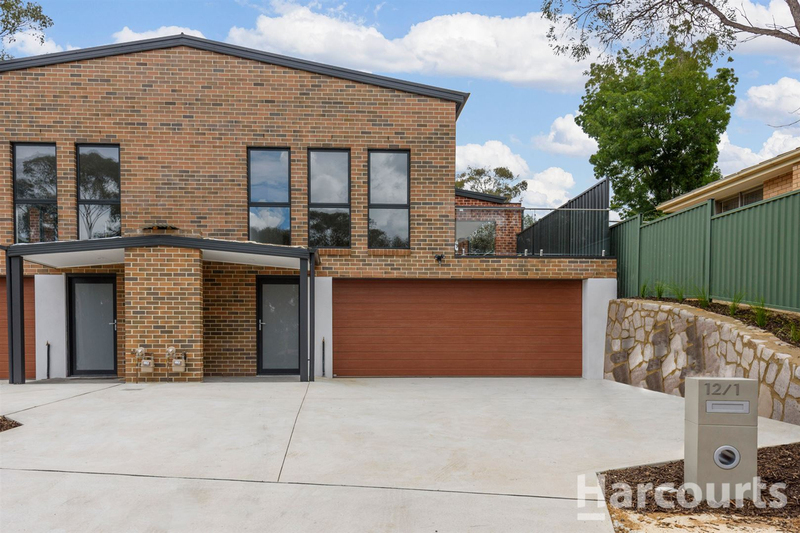 Each home is complete with a 6 star energy rating giving you peace of mind don't miss this opportunity to own this magnificent property that is currently being built.